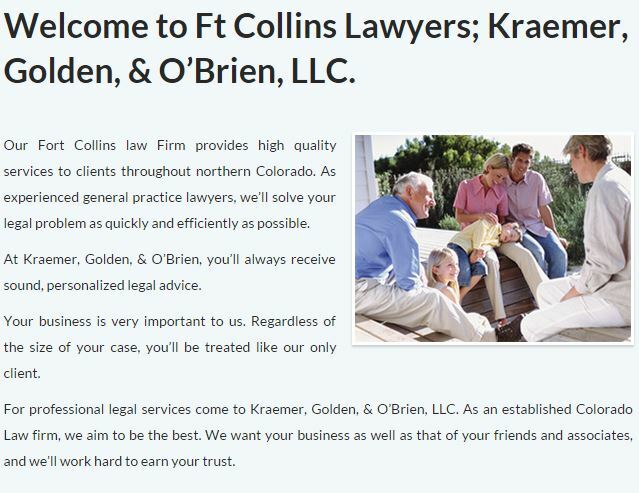 If you are in search for an attorney in the Fort Collins area, Kraemer, Golden & O'Brien, LLC wants to make your choice an easy one. At Kraemer, Golden & O'Brien, LLC, we provide our clients with effect service for their paternity cases, no matter how difficult the problem in the Fort Collins area may seem. At Kraemer, Golden & O'Brien, LLC, we offer a diverse practice that looks at your paternity matter from every angle of the law. Our successful legal team has many years of experience helping customers throughout Fort Collins find amicable and speedy solutions to their paternity cases. 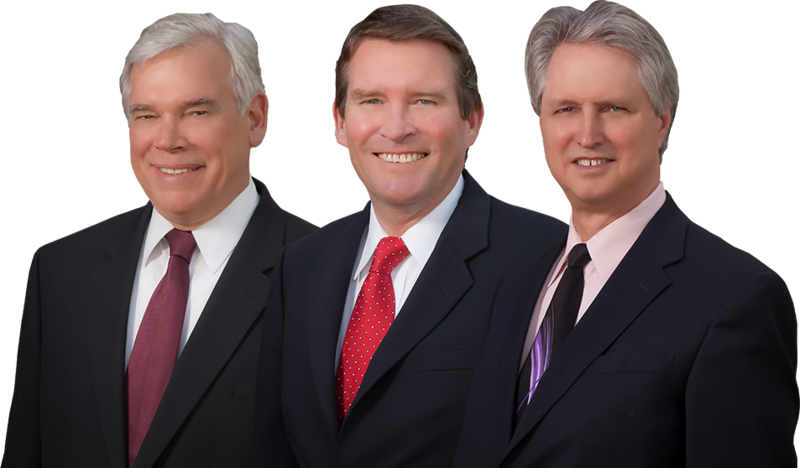 If you are in the Fort Collins area searching for a successful paternity lawyer, we can help you. At Kraemer, Golden & O'Brien, LLC, we have many years of experience working with clients who are in the midst of an emotionally-charged paternity case. If you are from the Fort Collins area and your family is dealing with paternity matters, do not hesitate to call us at Kraemer, Golden & O'Brien, LLC, (970) 223-7000 for help and advice today.